Thank you for subscribing! Check your e-mail for a confirmation e-mail. If you did not receive it, please check your spam or junk folder and mark the e-mail as "Non Spam” or “Not Junk" to ensure you receive future e-mails in your inbox. This is John. 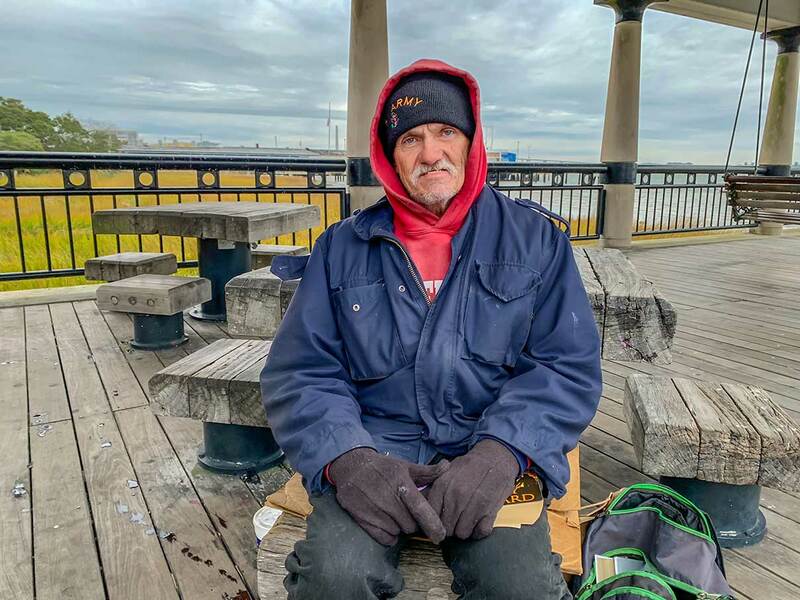 A very nice homeless man of four years that we recently met at the Waterfront Park. John is often at the park during the day and spends the evenings in his tent, located in a secluded area. In our conversation with John, we learned that he is always grateful to receive food items, water, etc. He also uses propane to keep him warm at night, and as a means to cook food. We asked if we could take his his picture and if there was anything specific that he would like from us beyond the things already mentioned. He kindly agreed for the photo and added that it’s always a great blessing to receive gift cards to McDonalds. If in his possession, he uses gift cards to enjoy a hot meal on the way back home to his tent. The next time your downtown, drop by the Waterfront Park and let him know you care. 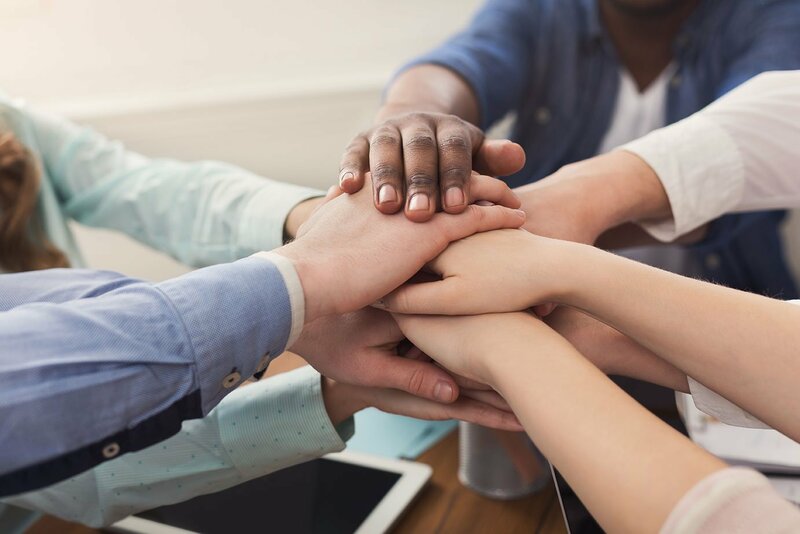 Take the items together as a group to known homeless areas to hand them out together, along with encouraging words and conversations as the opportunity permits. You may also drop off the items with organizations who are continually reaching out and working with our homeless communities. View some helpful online resources and other avenues to help below. 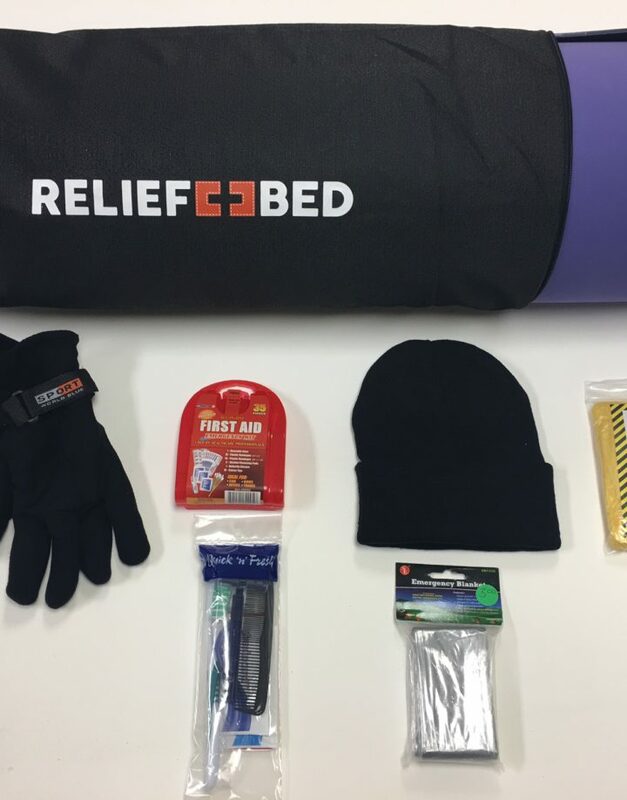 Reliefbed.com has created the Relief KIT™ with essential items to help with homeless needs. Myler Emergency blankets and sleeping bags go a long way to help combat elements such as cold weather and rain. We found the above youtube video as a useful resource to see how they work. The “Blessing Bag” concept has been around for a long time and is a great way to show you care. They are also a great complimentary item to add to a Relief Bed Kit or Emergency Blanket,… or both! 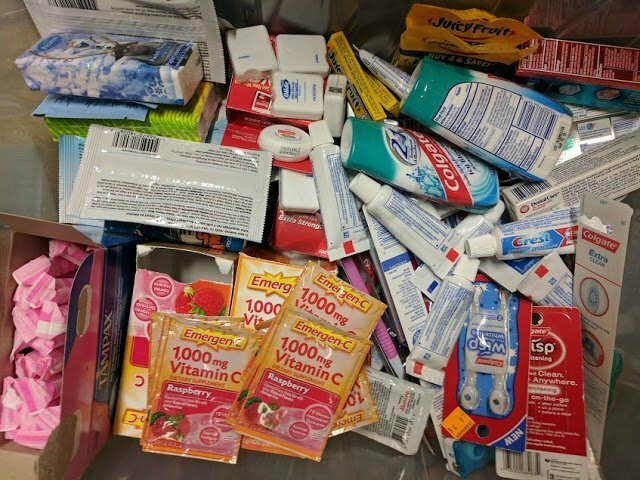 Handing out a Blessing Bag to someone gives you a very real way to meet immediate needs by providing basic supplies such as toiletries, water, food, warmth, etc. 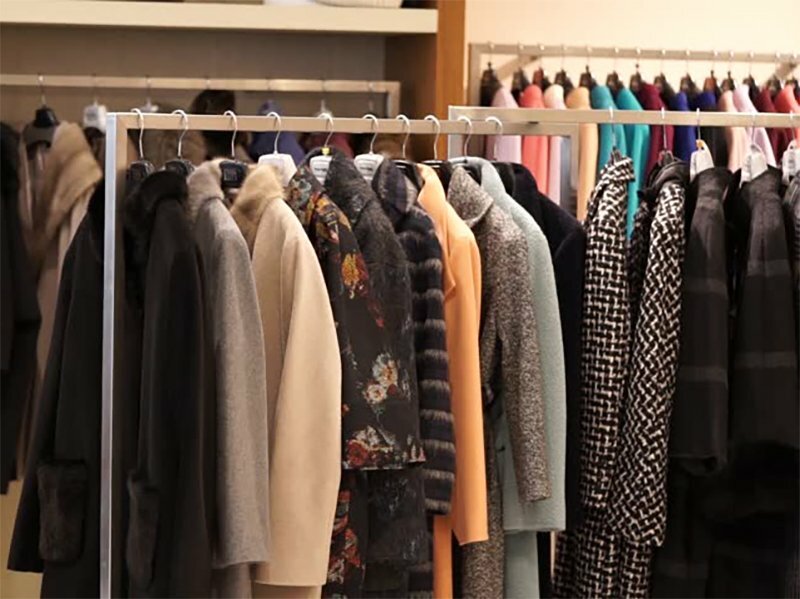 Make a game plan to go through your closets and take out the jackets, sweaters, gloves and scarfs that you haven’t worn in over a year. Plan to personally distribute your items to individuals in the homeless community yourselves, or drop them off with an organization that is actively giving clothing items away to those in need. If you would like to know where you can donate your clothing items, please send us a message and we’ll let you know of drop of locations near you. “Birthday Party for Jesus” is a very large outreach event that is free and open to the public. Lots of music, activities and food, gift give-a-ways, prizes, etc. will be given away. Stations for free groceries, coats, blankets and clothing will also be available, as well free haircuts and activities for children. 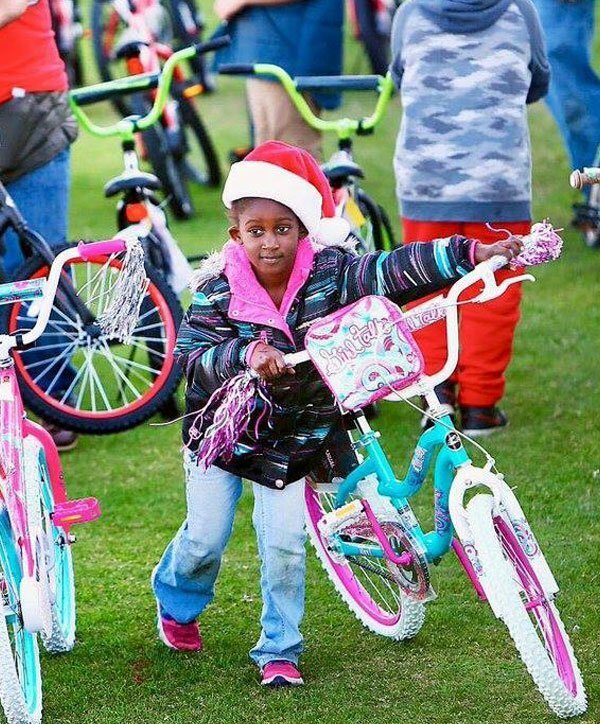 This event needs hundreds of volunteers to serve in a variety of ways from greeting guests, serving food, distributing gifts, leading prayer and so much more. 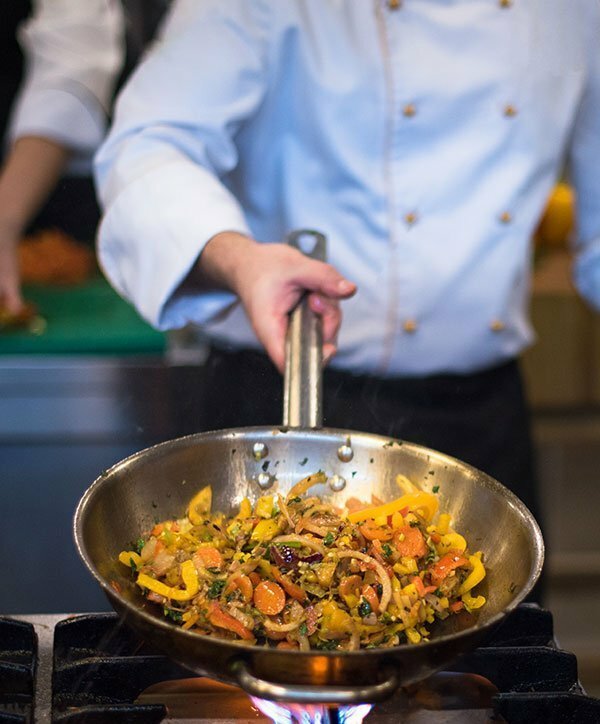 180 Place serves breakfast, lunch and dinner to the homeless community every day. 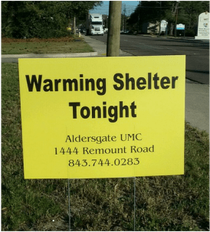 The Holy City Homeless are continually reaching out the homeless community. If you would like to learn of their upcoming outreaches, click the link below to follow them on Instagram and see where they will be next. Send us a message to let us know of other volunteer opportunities to add to our listing. 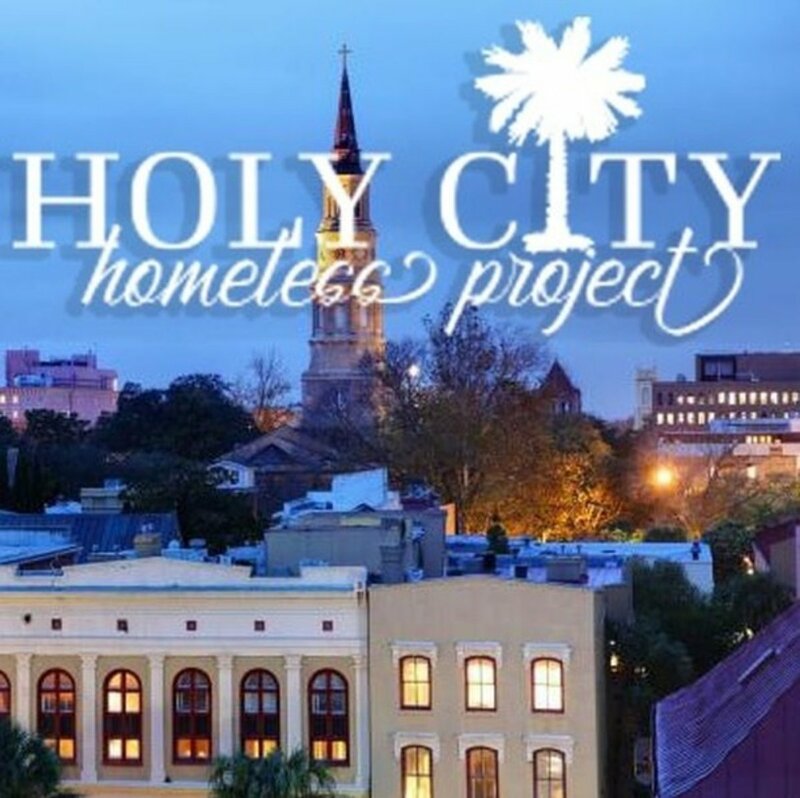 Your tax-deductible contribution to the Homeless to Hope Fund will be used to provide housing, shelter, and other necessities to Charleston’s homeless population.